Take part in the Christmas magic in the Veliko Tarnovo region – concerts, exhibitions, charity initiatives and a number of other surprises await. 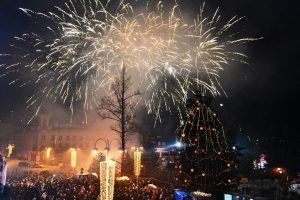 The Municipality of Veliko Tarnovo has prepared numerous events for the festive month of December. The series of events begins with the lighting of Christmas lights this week on the 30th November at 17:00, in front of the Municipality of Veliko Tarnovo. 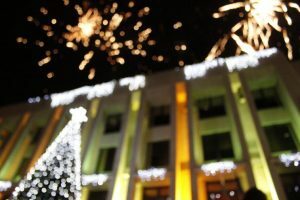 There will be festive fireworks and a performance by Theater Vesel – “Christmas is Possible”. The Christmas bazaar located in Marno Pole park will also be opened on the 30th. The Christmas tree and the holiday lights in Gorna Oryahovitsa light up on November 30th as well. 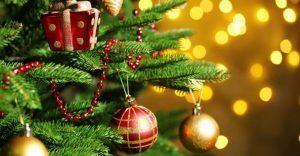 With a festive show for the children on November 30th at 17:30 in Gorna Oryahovitsa the lights of the Christmas tree will be lit. The 8-meter Christmas tree is mounted in front of the building of the Municipality. After the official lighting of the Christmas lights on November 30th, the festive December will be filled with many events such as exhibitions, bazaars, concerts and more. The Christmas celebrations in Strazhitsa begin with “Santa Claus’s Sweets shop”. The Strazhitsa municipality chose an interesting approach for the beginning of the Christmas holidays – on December 10th, a children – culinary contest titled “Santa Claus’s sweet shop” has been organised. 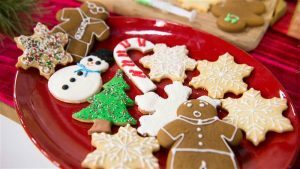 Apart from the participation of Santa Claus and Snow White, the Municipality has prepared a surprise – a master chef will demonstrate culinary techniques for making pancakes, waffles and Christmas cookies. The best participants will receive awards. The holiday will end with a disco and dancing. The start of the culinary contest is on 10 December at 17:00 in the restaurant of a local hotel in Strazhitsa. Everyone is welcome without age restrictions. If you want to experience the Christmas magic the Veliko Tarnovo region is definitely the place to be. 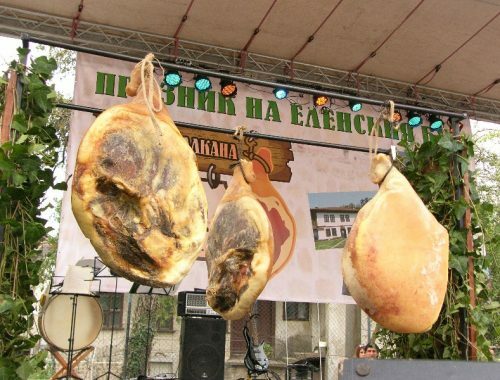 The above mentioned are just a small part of the many celebrations, festivities, concerts, charity initiatives and more taking place in the Veliko Tarnovo region. Fancy a visit from Santa?